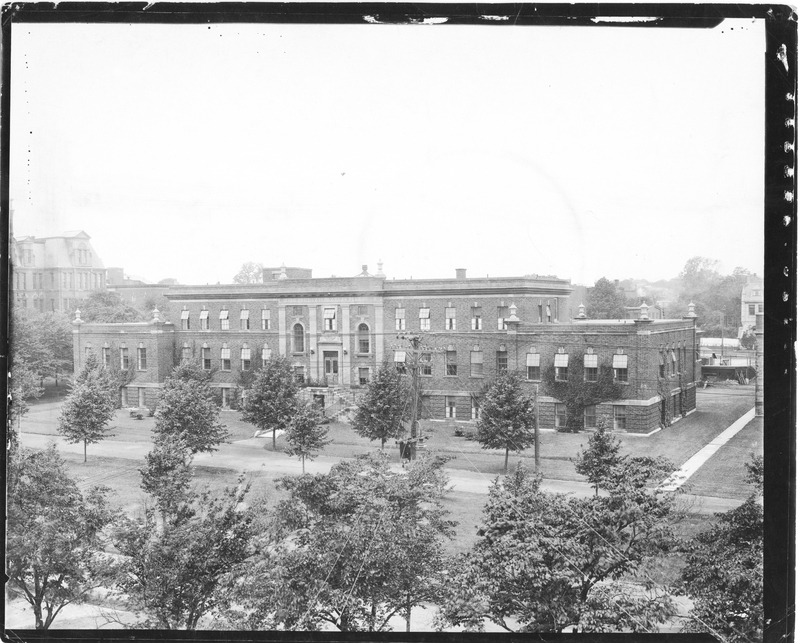 The Public Health Clinic, designed by architect Andrew R. Cobb, was built so that Medical Students could receive clinical instruction as well as raising the students' awareness of public health issues. 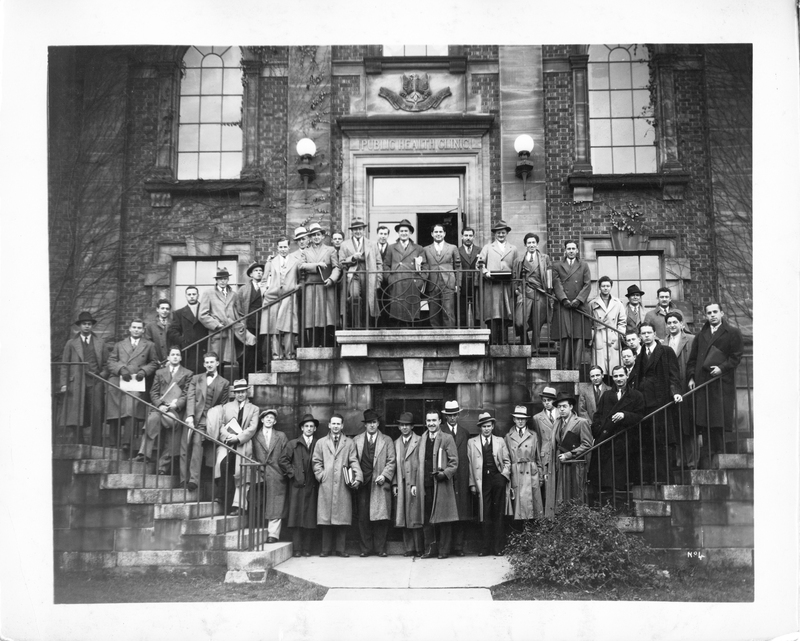 The cornerstone was laid on October 9, 1922 by Nova Scotia Premier George H. Murray. 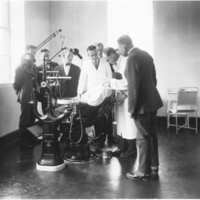 Construction was completed in the spring of 1924, and the first patients were treated on November 3, 1924. In the first fifteen years clinic use grew heavily because the clinic provided services to lower income residents of the city. Medical, housekeeping and kitchen staff worked and lived in the building and visiting physicians worked long hours without compensation. 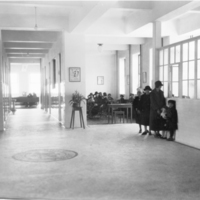 In 1948, the Victoria General Hospital opened an outpatient department which allowed the Public Health Clinic to expand and serve as an outpatient department of the Children’s Hospital and Grace Maternity Hospital. 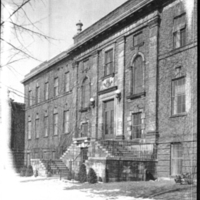 In the 1950s, it also housed a Mental Health Clinic for Children, the Department of Psychiatry, and the Dental Clinic. 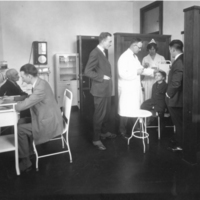 As campus growth and area hospitals took over clinical schools, the Public Health Clinic was converted to support the Faculty of Medicine’s growing research function. 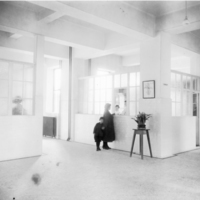 The interior was slowly changed to accommodate administrative offices, laboratories and seminar rooms. 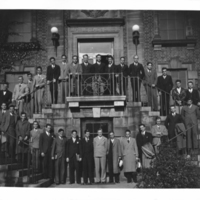 In 1967, the building underwent major remodelling to connect it with the Sir Charles Tupper Building. 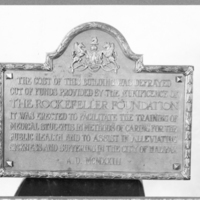 Around this time, the name of the building was changed from the Public Health Clinic to the Clinical Research Centre. Presently the building houses the Division of Medical Education, Finance and Administration, Postgraduate Medical Education, the Department of Bioethics, and the Department of Community Health and Epidemiology. "Clinical Research Centre," Buildings of Dalhousie: An Illustrated History, Dalspace.